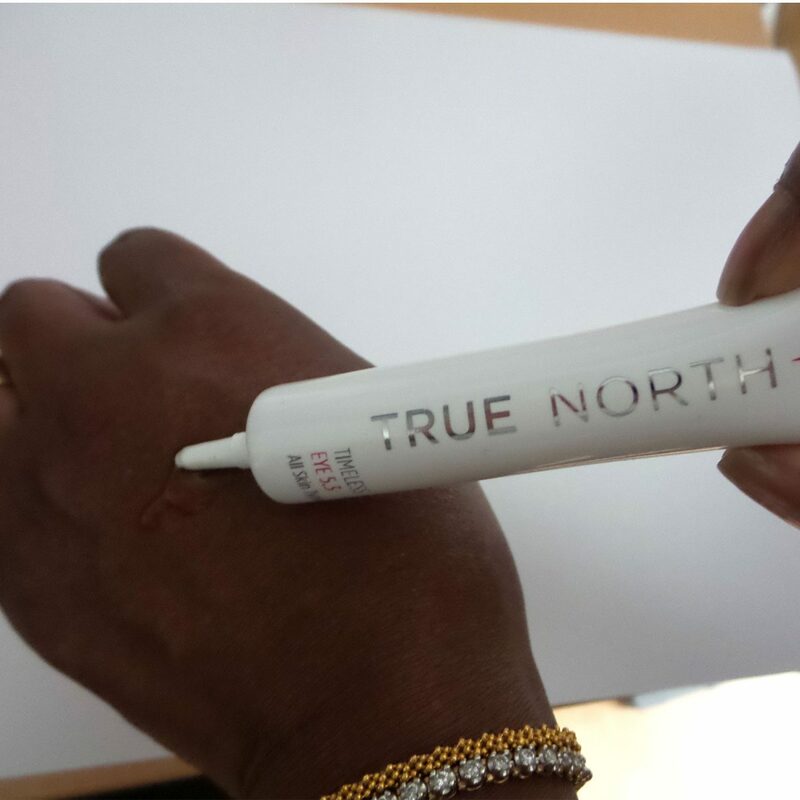 Today we’re featuring the fabulous Nadira V Persaud, Makeup Artist and Beauty Expert with her review of the Timeless Eye Gel from True North. In all honesty, I never expected to review True North, Timeless Eye after being fixated for some weeks on testing the cleansing parts of the True North De-Stressed range; intrigued by the simplicity of their approach, realistic claims, clean technology and a unique Aloe Vera Balancing Complex – a patented complex of active ingredients for stressed skin with multiple benefits, mostly hydration and protection including against UV damage. ALOE VERA BALANCING COMPLEX™ – This is an exclusive patented complex combines the powerful effects of active ingredients Pure Organic Aloe Vera extract which is well known for its moisturising and healing action and Pentavitin®, a plant-derived ingredient and used for its ability to strengthen the skin’s barrier and maintain deep hydration. Hyaluronic Acid – Intensely hydrating, smoothing effect, maintaining elasticity. Provitamin B5 – protecting and moisturizing. CM-Glucan – this protects against UV-damage, reducing wrinkles, promoting cell regeneration. Apply every morning and/or evening around the eyes. Take a small amount of product and pat gently until completely absorbed. Apply before your creams for maximum effect. When reviewing skincare, I do like to engross myself entirely in a brand if I can. I’m all in. After cleansing I would grab the tube of gel, Timeless Eye thinking I was merely complimenting the routine by tapping the super lightweight gel, twice daily around my deep-set, forever tired looking eyes. Little did I know I’d discover a beauty godsend I now wish were eternally on tap. Never did I think my eyes would look and feel hydrated with a softened appearance but they have and now my weary ‘sucked in’ deep circles look brighter. It’s a well-rested look that I am loving! I am over forty and do know eye creams should be ingrained into my regime since thirty-dom. I do use them, though (another admission) I hardly review them or feel the urge to share as I rarely find them gobsmacking-ly good. If I’m to be brutal, I expect a lot from an eye cream, gel, lotion or potion. I just do! The orbital area is certainly one not to be messed with as the most noticeable feature likely to show the first signs of tiredness, excessiveness and much more; it’s very thin skin, therefore, form and appearance are typically near impossible to reverse. 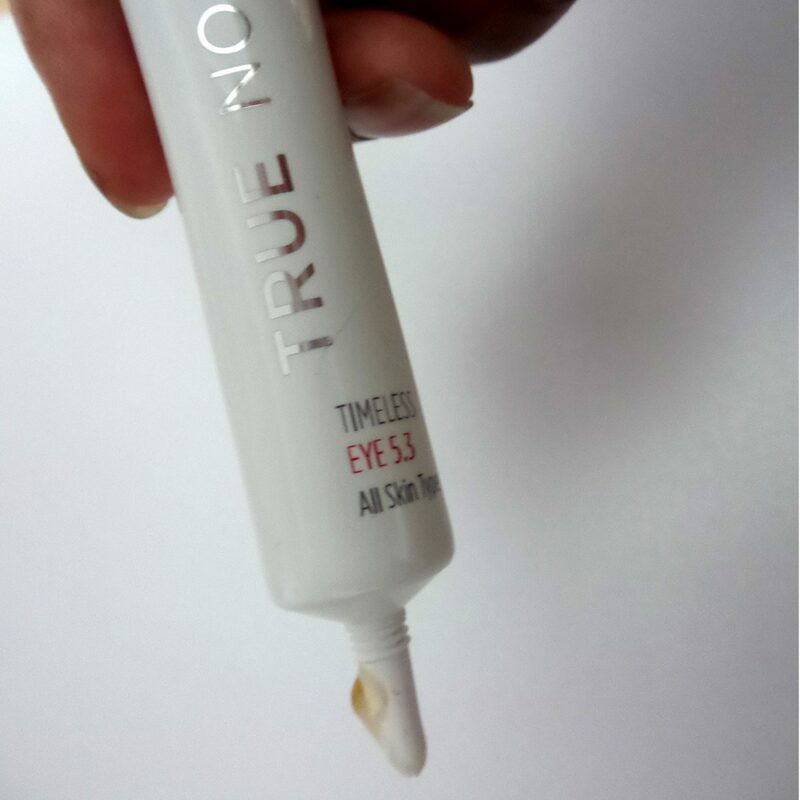 True North, Timeless Eye is a 15ml white tube of love that instantly refreshes eyes. Admittedly, I had not realised how much my eyes had been begging to be enriched with Hyaluronic Acid and Provitamin B5. Within two weeks of concentrating on the cleansing routine, I had to remind myself what I’d been using around my eyes as I noticed the feeling of all-day moisture I’d never experienced before, plus a gentle filled out smooth effect I’m now not willing to give up on – lets just say I doubt I will be reviewing another age-defying eye product anytime soon! 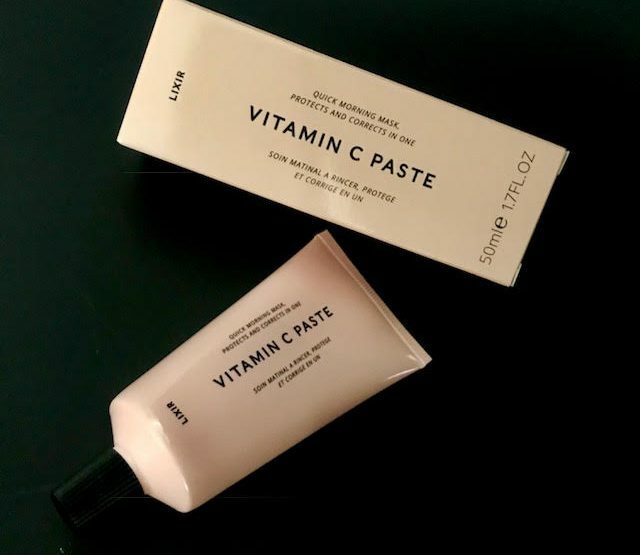 Get Glowing with Lixir Vitamin C Paste! 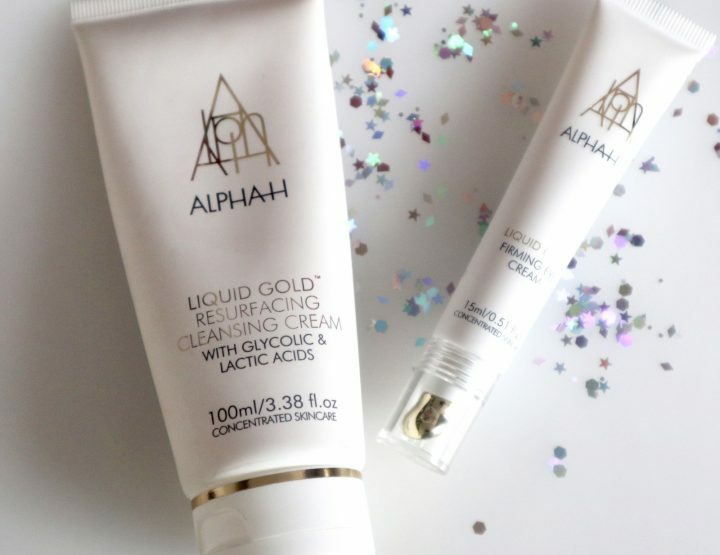 Cleanse and Glow with Alpha-H!